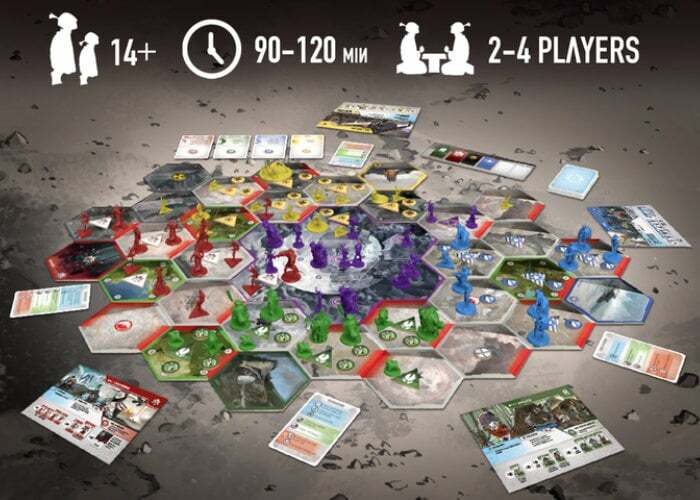 Grey Fox Games has this month taken to Kickstarter to launch their 16th Kickstarter campaign for the new board game Tsukuyumi Full Moon Down. With still 21 days remaining the campaign has already raised over $200,000 and provides a 2-4/6 players game complete with over 140 minis to enjoy. 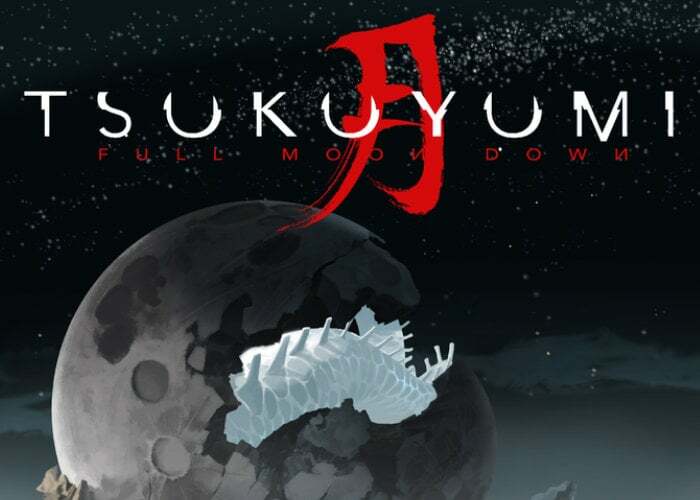 Check out the promo trailer below to learn more about the Tsukuyumi Full Moon Down board game which includes killer robots, sad whales and moon demons. “Tsukuyumi – Full Moon Down is a unique board game set in an original setting envisioned by designer and artist Felix Mertikat. Set in a future where the Moon has crashed to the Earth’s surface and caused immense chaos, devastating mankind and mutating a number of species. Pledges are available from $99 or £75 and worldwide shipping is expected to take place during January 2020.